Power armor, dangerous rogue scientists, and ordinary folk just trying to do the right thing. Well, semi-ordinary. Okay, maybe they’re a little eccentric. 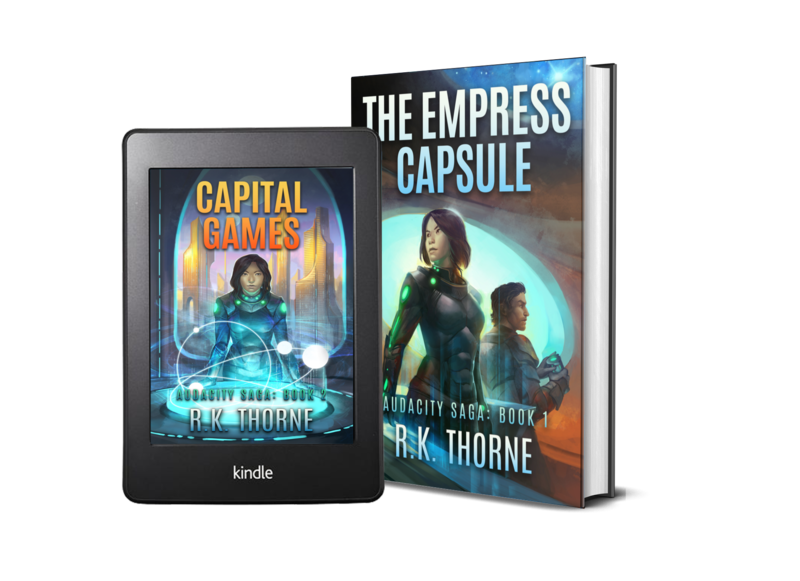 Capital Games is now available! 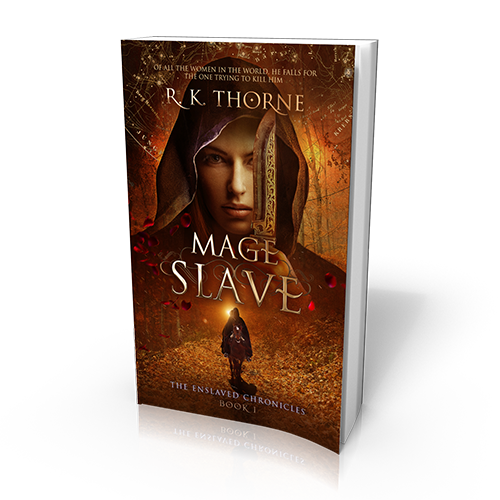 An enslaved mage, a warrior prince, and a heroic tale of love, honor, and sacrifice. Of all the women in the world, he falls for the one trying to kill him. 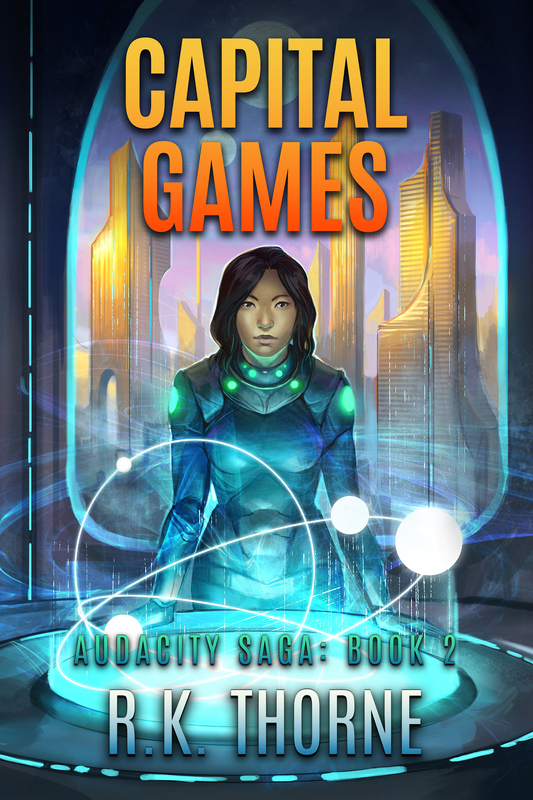 A second fictional character interview with Miara Floren. A fictional character interview with Aven Lanuken. Interview with our award-winning narrator. 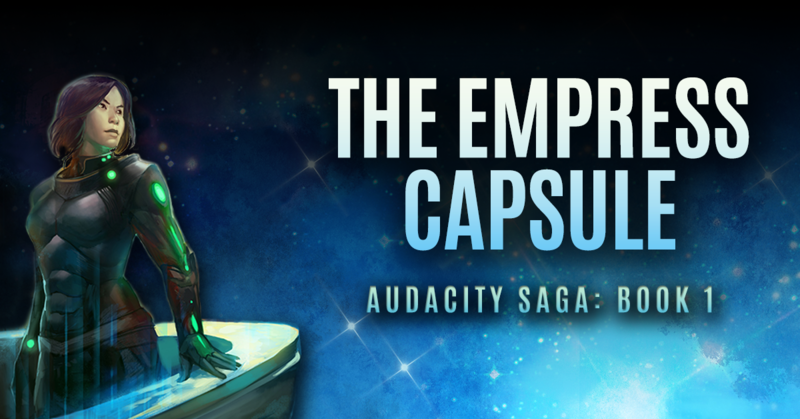 Get updates on The Enslaved Chronicles Book 3, freebies, and upcoming exclusive short fiction. We respect your privacy (and your dagger). We'll never share your email with anyone and only share relevant updates.